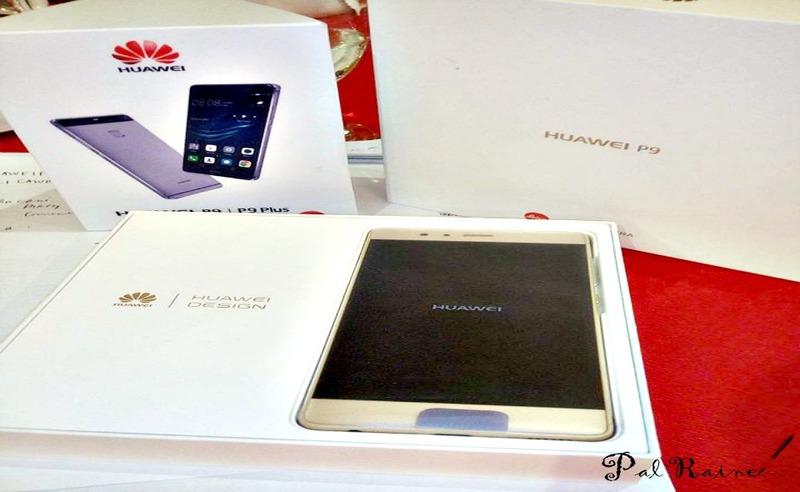 Huwaei Philippines recently celebrated the arrival of the much-anticipated brainchild of the partnership between Huawei and Leica - the Huawei P9. 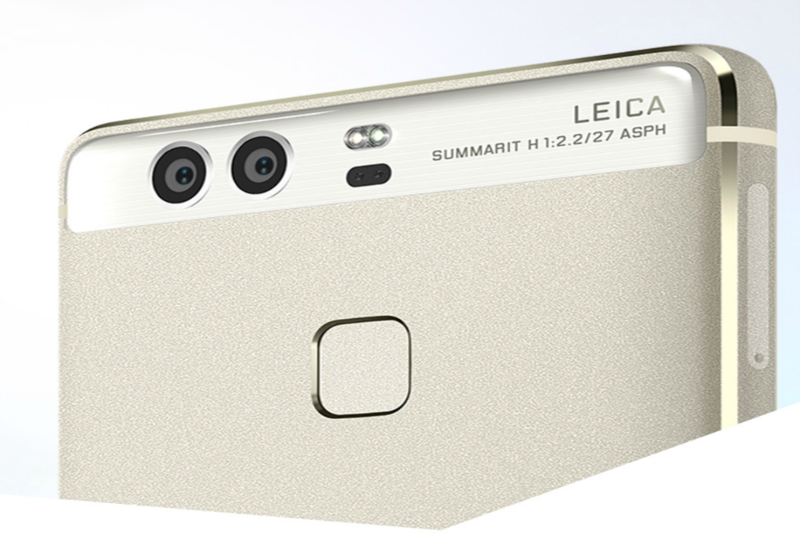 A Huawei's new flagship device that disrupts the world of smartphone photography with its dual-lens camera co-engineered with LEICA, the iconic camera manufacturer. #OO represents the dual-lens camera of P9, which combine the RGB and monochrome features to produce outstanding and vivid images. 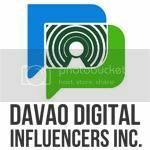 The most talked about smartphone, since its launch in the Philippines received good reviews from both Professional & Amateur Photographers and Camera Enthusiasts. And in order to introduce it more to the Filipinos, Huawei partnered with Leica Club Manila to hold a three-leg Photography Workshop series. 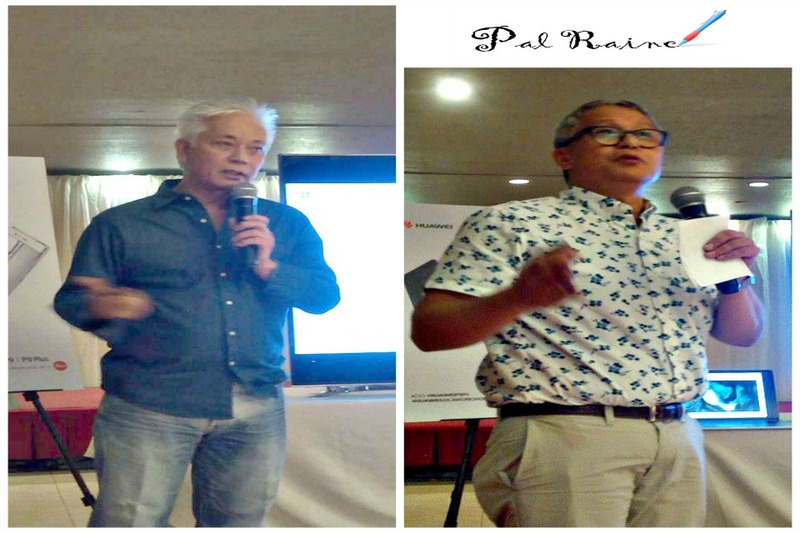 Got the chance to attend the said workshop at Royal Mandaya Hotel Kadayawan Hall and privilege to meet these two master lens men, Mr. Billy Mondonedo and Dr. Benjo Campomanes. Sharing their talents and styles in Photography, you will get some points and tips for having a great shots out of a smartphone that look like DSLR point-and-shoot capture photos using different styles and unique camera features from Huawei P9. 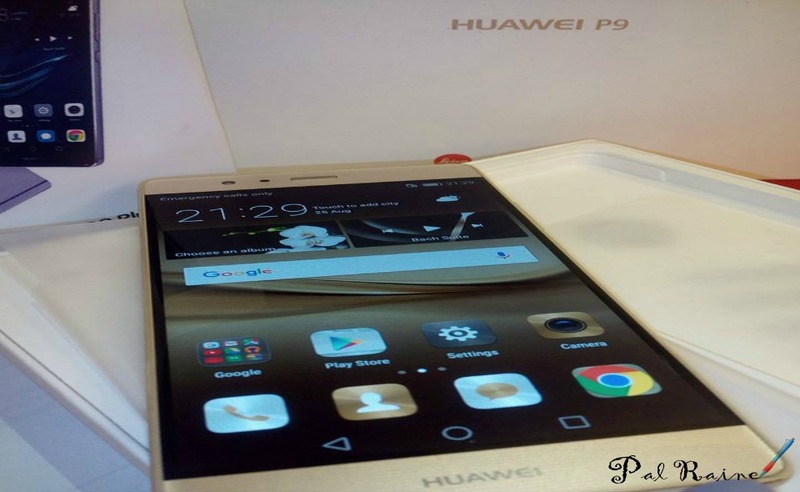 We are given a smartphone to use for photography and experienced how Huawei P9 work beyond the usual camera phone. With the reinvention of Huawei P9 and Leica lens signature: the bokeh. I am such a fun of bokeh (light blur) photography and I love to focus a thing and blurred the other. Is a beautiful thing in photography that makes the background blurry --- this is such a fun and a challenge for me as a camera enthusiasts! We went to People's Park to practice the features that Huawei P9 has, stills and portraiture with bokeh effect were put to a test using the P9's dual lens. 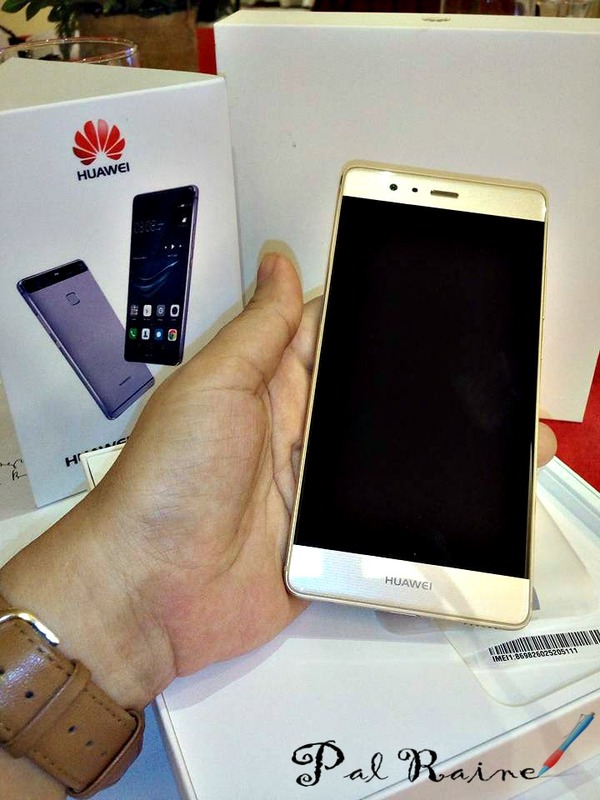 You can visit this link Huawei Mobile Philippines to see other photos. P9 family of devices features a state-of-the-art industrial design with the perfect blend of straight lines and curvatures, reflecting the P-series' minimalist design concept. Powered by the new 2.5GHz Kirin 955 and an upgraded fingerprint sensor, Huawei continues to be at the forefront of technological innovation in the spaces of speed and security, especially with this new flagship device. Consumers can also avail of these units through GLOBE and SMART Postpaid Plans. To know more about Huawei P9 and other Huawei devices, you may visit Facebook.com/HuaweiDevicePH.